Abel The Kid is one of the most important Dj and Producer in the electronic dance scene. His unmistakable sessions style and production, has always been strength, feeling and groove. Some good ingredients that gave him sessions around the globe. Cities such as Bogota, Tanger, Chicago, Aruba, New York, Santo Domingo, London, Miami, Ibiza, Caracas, Mexico and Vienna have witnessed his sets. 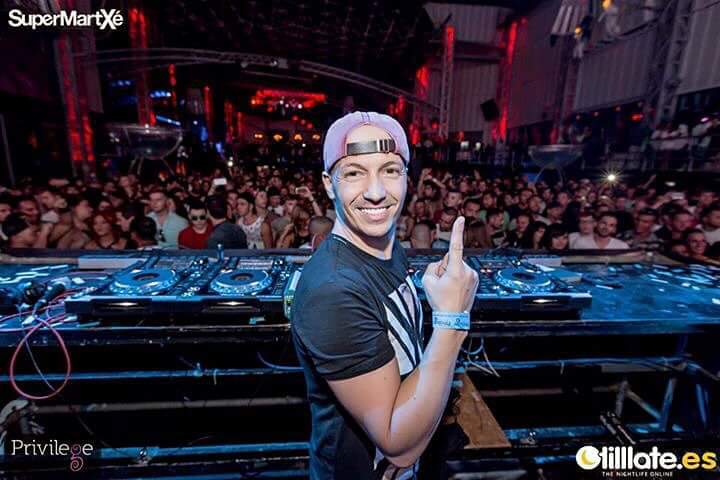 He has been Resident at Fabrik Madrid for 8 years and regular guest at the most important clubs as Privilege Ibiza, Ushuaia and with Subliminal Sessions at Pacha and Arkadia Miami. His known remixes Live Your Life for Erick Morillo & Eddie Thoneick or Burning Inside for Wally Lopez, have been positioned on the top ten of the great playlists worldwide. His first international release in 2007 called Tell Me for Erick ́s Morillo label Subliminal Records was one of the most danced tracks and was supported by world ́s top artists such as Roger Sanchez, Eddie Amador, Erick Morillo, D.O.N.S and Tiesto. Currently works for Warner Music with artists like Snoop Dogg and Julio Iglesias Jr. and collaborates with Subliminal Records, Defected, Strictly Rhythm and Synergy Recordings, where he has been three times top ten in a single year, Mi Tierra in top 4, In My House in top 2 and Zumba Socks in top 1 of Beatport. 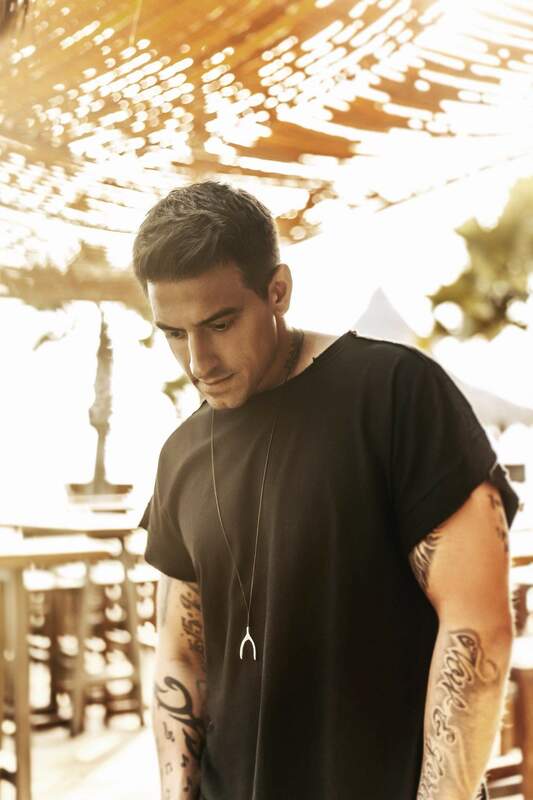 His latest track “Old Skool” next to Dj Abel Ramos, edited by Cr2 records, has the support of Steve Angello best sessions in 2015 as Tomorrowland or Ultra Miami. 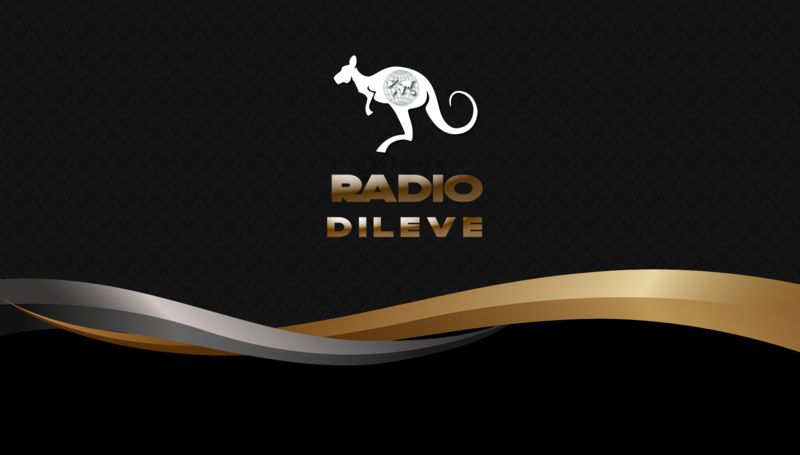 Desalia Dj 2015, 4every1 Festival, Supermartxe & Privilege Ibiza Resident Dj.